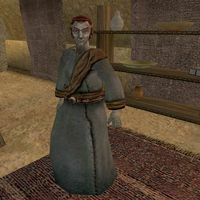 Ilen Faveran is a Dunmer enchanter who works for the Temple in Balmora. He offers a selection of magical scrolls and a few other items for sale, as well as enchanting services to all visitors. This page was last modified on 8 May 2017, at 06:18.